Situated on the east coast of New Zealand’s North Island, Napier is a wondrous mix of breathtaking architecture and spectacular countryside. Indulge in one of our luxury holidays in Napier to discover the highlights of this fabulous and fascinating place. 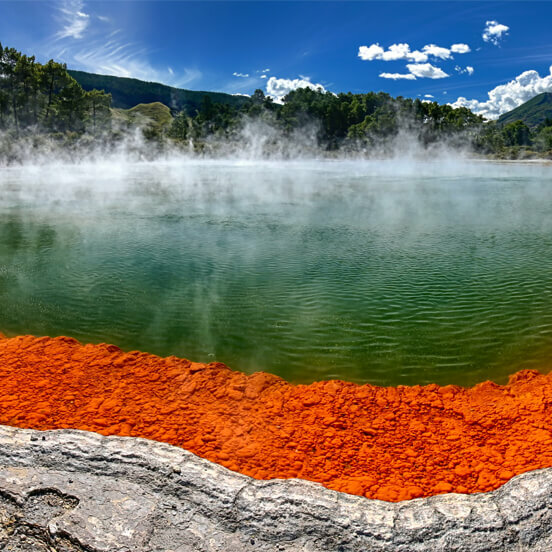 The incredible region of Rotorua, near the centre of New Zealand’s North Island, is an amazing hive of geothermal activity and cultural heritage. It’s impossible not to be awestruck by the diverse extremes of the area’s astounding landscape. Matching its southern sister in terms of natural beauty, the North Island of New Zealand is home to some spectacular scenery and extraordinary sites all of its own. 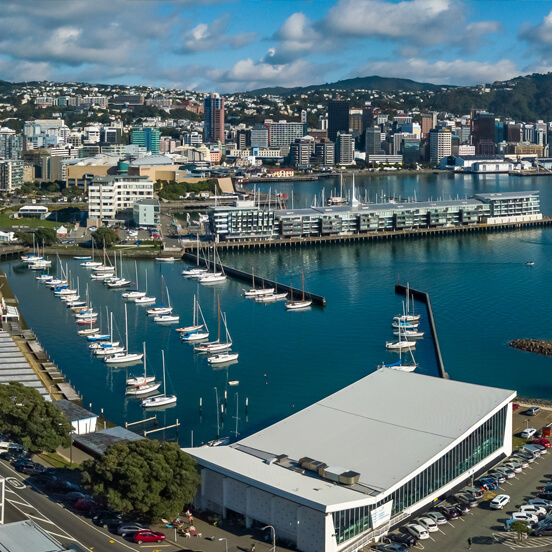 Even after you’ve visited the bustling city of Auckland, the volcanic landscape of Rotorua and the art deco capital of Napier, the rest of the island beckons with no end of fabulous attractions. Book one of our luxury holidays in North Island to discover all this and more. The Bay of Islands in the north comprises more than 140 islands speckled across the sparkling waters. Sail, yacht or kayak around this picturesque bay while observing the splendid range of marine life, which includes whales, dolphins, penguins and marlin. Hike through some of the islands’ secluded coves and subtropical forests and take the time to explore the dramatic beauty of Cape Brett and tour the iconic Hole in the Rock. 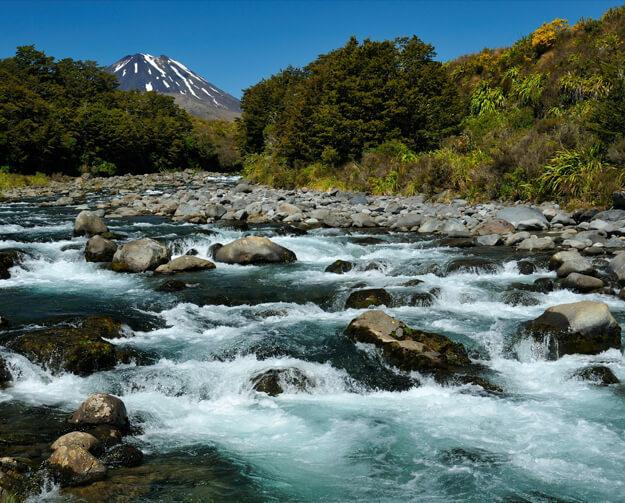 Tongariro National Park encompasses an extraordinarily diverse landscape of majestic volcanoes, alpine meadows and turquoise lakes. Hike the famed Tongariro Alpine Crossing for an unforgettable experience of panoramic views, lava flows and active craters. 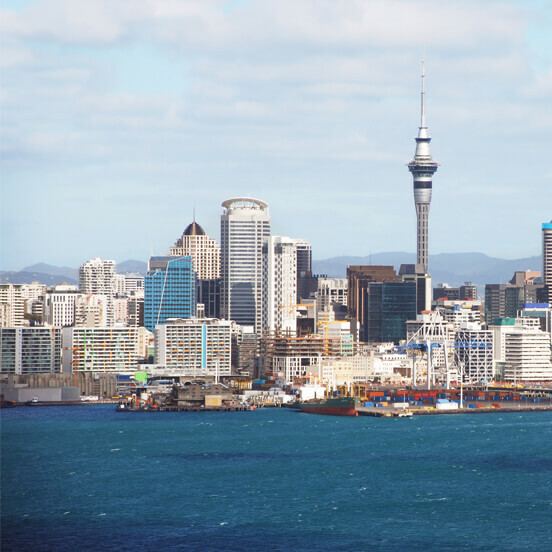 If you’d rather stick to sun, sand and sea, the Bay of Plenty on the east coast, with its golden beaches and wonderfully relaxed atmosphere ticks all the right boxes. Be sure to visit Lake Taupo, New Zealand’s largest lake in the centre of the North Island. Nearby, you’ll also find Huka Falls, the country’s most photographed waterfalls, and the Aratiatia Rapids on the Waikato River. Marvel at the stunning arch at Coromandel Cove and bathe in the soothing springs of Hot Water Beach on Coromandel Peninsula. The labyrinthine of Waitomo Caves, home to astounding numbers of luminous glow worms, are also definitely worth a visit. Tour the caverns on foot or by boat or, if you’re feeling daring, experience the thrill of a black water rafting trip. No luxury holiday in North Island would be complete without experiencing the rich Maori heritage such as the Waitangi Treaty Grounds, Northland. Don’t miss the opportunity to immerse yourself in its fascinating culture by visiting the East Cape or Rotorua, which includes cultural performances of song and dance and traditional ‘hangi’ meals cooked using heated rocks. If you’re seeking an adrenaline boost, be sure to stop off at Waikato, which offers all kinds of thrilling activities. Not for the faint-hearted, you can raft or jet boat down the Tongariro River, take in the fabulous scenery during a pulsating skydive or bungee jump, water ski, wakeboard and kayak across the magnificent Lake Taupo. 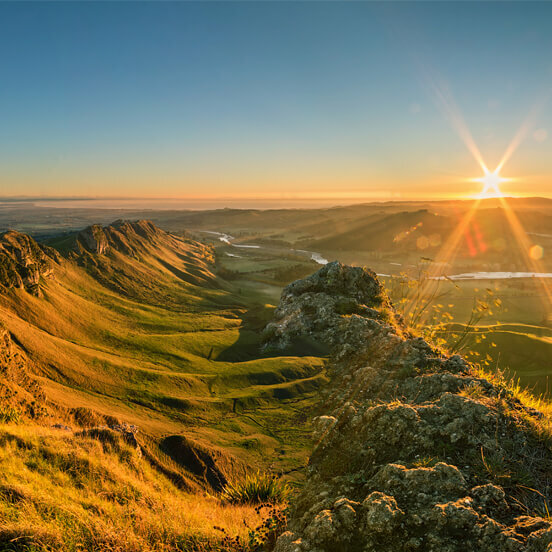 For fishing enthusiasts, the brown and rainbow trout fishing in the area is second to none, while Lord of the Rings fans wouldn’t dream of missing a visit to the lush Waikato countryside. Tour the permanent film set and see if you can spot the hobbit holes and Party Tree. At Azure, we can help you choose from our range of luxury hotels in North Island and suggest the best sites and tours to ensure your trip is everything you dreamed it would be. Contact us today to find out more.